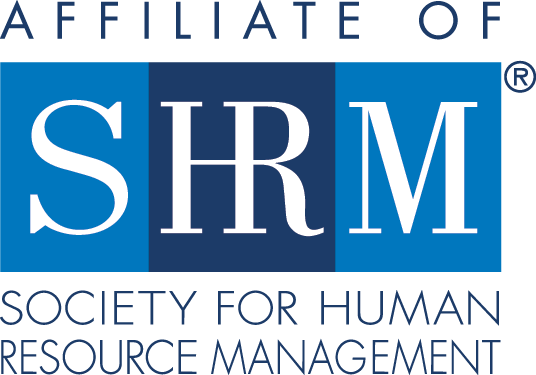 Take 30 minutes and learn how you can best leverage your SHRM-Atlanta membership, engage at the level you are most comfortable, and other valuable information about YOUR SHRM-Atlanta Chapter. Registration will close on May 7, 2019. There is no charge for this informational webinar.